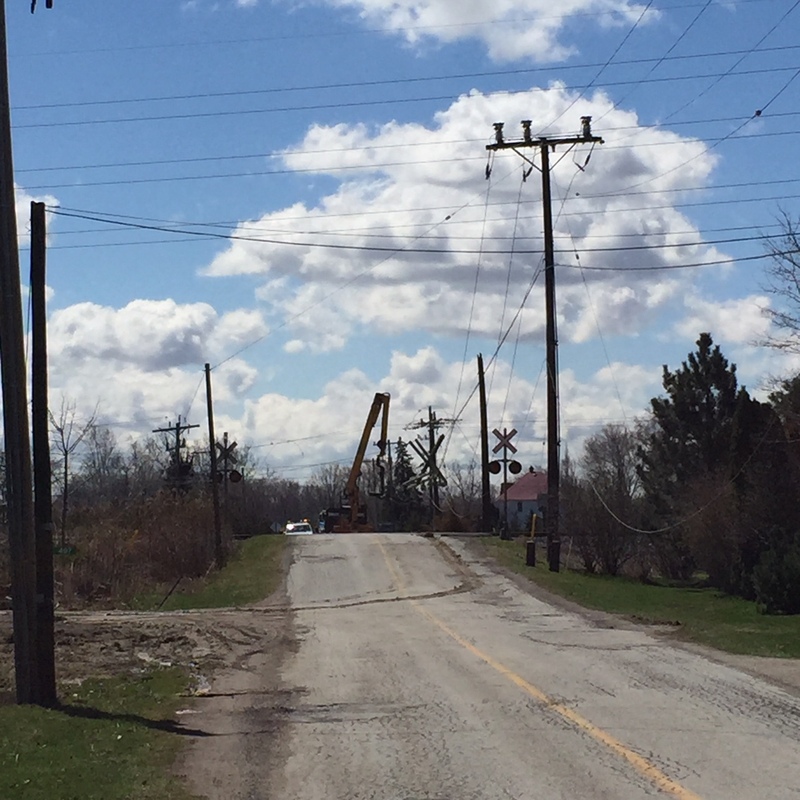 A Windsor man is facing charges after his delivery truck boom severed a hydro pole causing a significant hydro outage in the Belle River. OPP say it happened around 10:15am near the Canadian Pacific Railway on West Belle River Road in Lakeshore. The severed wires came down onto the roof of the truck and the truck driver and his passenger who were not injured were forced to remain in the truck for close to three hours for the situation to be made safe by Ontario Hydro. The 48 year old Windsor man has been charged with over height vehicle and careless driving.